We have news to report from one of our members regarding what appears to be new enforcement focus on Bing advertising campaigns. 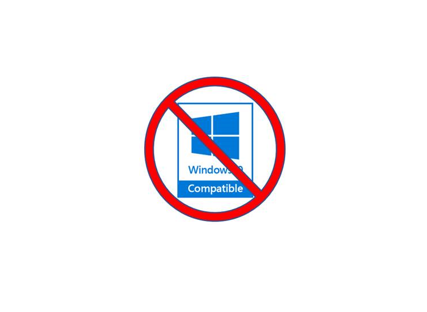 Additionally, the CleanApps.org member has noted that the Windows Compatible logos have been deprecated and should no longer be used by advertisers. Based on previously published guidance, this applies to any use of Windows 10, 8, and 7 compatibility logos on landing pages. If you are a current CleanApps.org member or become one in the future, you have access to more details regarding Bing’s enforcement on existing ads, landing pages, and apps, including the opportunity to engage with members who have been affected by this and are willing to share their learnings and approach. If you’re interested in joining CleanApps.org, please click here.